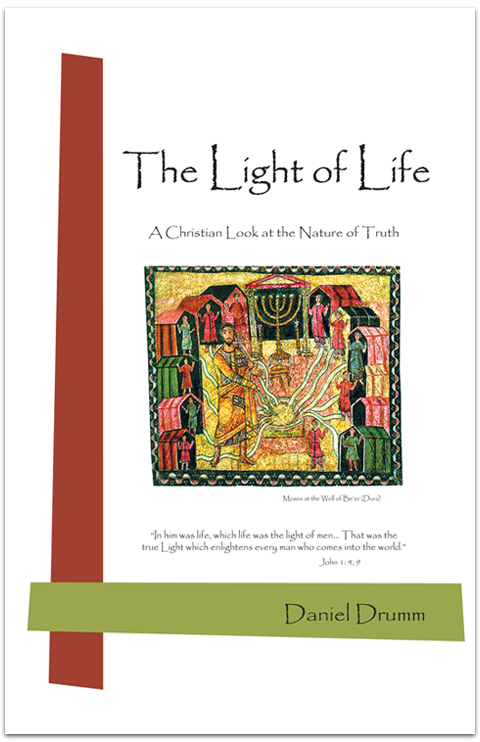 The new book "The Light of Life" is on sale now and on the shelves. Click here to find out more information on getting your copy. The term ‘Drumm Light’ or ‘us’ or ‘we’ refers to the owner of the website whose registered office address is available on request. The term ‘you’ refers to the user or viewer of our website. You may not create a link to this website from another website or document that pertains to purchasing of items without Drumm Light’s exppress prior written consent. Social network linking is allowed. Your use of this website and any dispute arising out of such use of the website is subject to the laws of the Continental U.S.A.